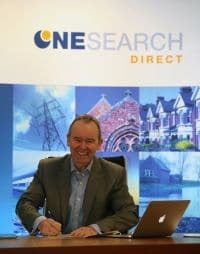 OneSearch Direct, the largest local authority data search company in the UK, has been named as one of the sponsors for the Law Firm Services’ Conveyancing Conference & Awards 2014. The event is to be held at the Ricoh Arena on 24th September 2014. 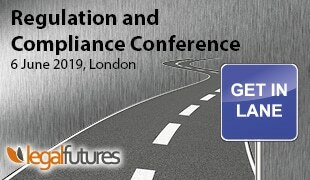 OneSearch Direct will also exhibit at the event which is set to feature topical conference debates from the technology, portal, banking, lender, compliance and regulatory sectors plus lively debate on the economic outlook from guest speaker and well known TV presenter, Adam Shaw. Adam recently presented Panorama: The Great House Price Bubble? “Since the early 90s, OneSearch Direct has been the pioneer of digital property data,” explains Ronnie Park, managing director, OneSearch Direct. “Now, as the largest local authority data search company in the UK, we will be using the conference to demonstrate the power of our data set and explain why the accuracy of information is paramount to the conveyancing industry.